South Florida's mild winters and tropical weather make it possible to have a lush garden year-round. There are many varieties of plants suitable for growing in South Florida. Choose from palms, edible fruit trees and bushes, as well as flowering plants. Nothing says Florida like the palm tree, and South Floridians have a wealth of choices. 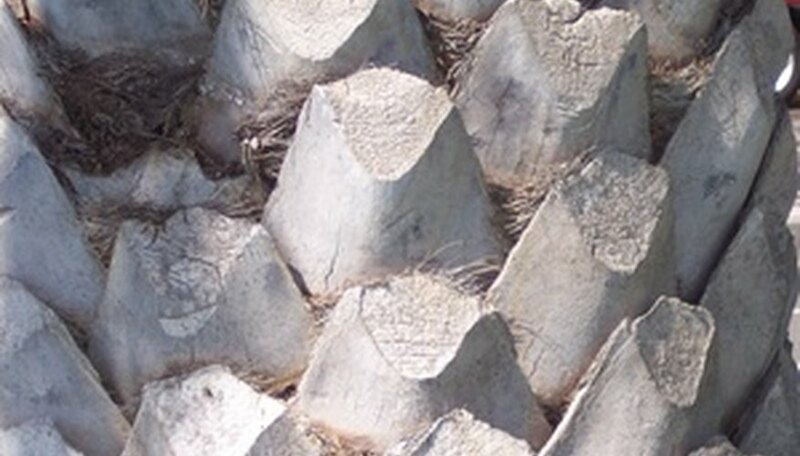 The Florida coontie (zamia floridana) is the only cycad that is native to the state. Its growth rate is slow, reaching a height of 5 feet at maturity. The plant is a host for the atala butterfly. Silver bismark palms (Bismarckia nobilis silver select) is a stately tree. Its growth rate is slow, and it can reach a height of 70 feet, with silver fronds and trunk. Alexander palm (Prychosperma elegans) is an elegant, smooth-barked palm with a slow growth rate; it reaches a height of 25 feet, and the tree's white flowers attract birds. Majesty palm (Ravenea rivularis) has a medium growth rate to 50 feet. This underutilized palm produces white flowers in summer and has smooth bark. Florida’s tropical, warm climate makes it an ideal area to grow many edible plants. Natal plum (Carissa macrocarpa) has a medium growth rate, growing into a 20-foot shrub. It produces white, fragrant flowers, which turn into red, plum-like fruits. There are many varieties of citrus that will do well in South Florida. Trees grow at a medium rate of speed and can reach a height of 12 to 30 feet. Butterflies are attracted to the fragrant flowers. 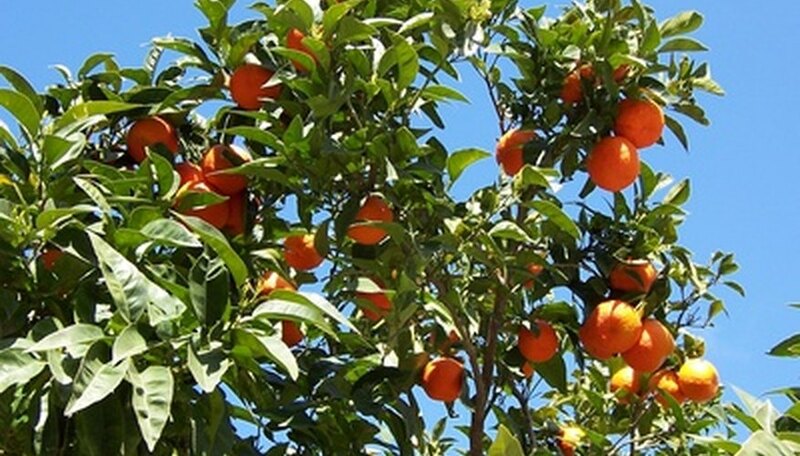 Cultivars such as oranges, tangerines, limes, grapefruit and lemons are some of the species grown in the area. Avocado (Persea Americana) grows 25 to 40 feet tall, with a medium growth rate. Gardeners have many choices of cultivars that will do well in south Florida. Mango (Mangifera indica) is a fast-growing tree, reaching a height of 30 to 45 feet. Gardeners have many cultivars to choose from, with some dwarf species suitable for smaller yards. Its flowers attract butterflies. Most people think of flowers when they think of Florida gardens, and the Florida gardener has a wealth of choices to plant in their gardens. 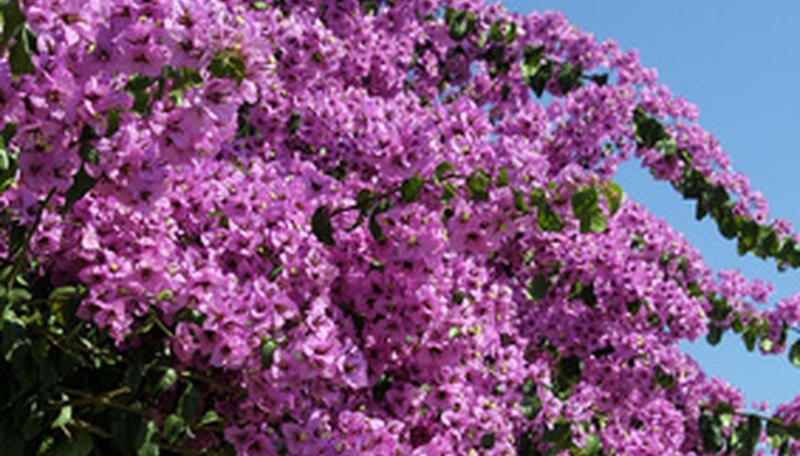 Bougainvillea (Bougainvillea) can grow to 15 to 40 feet quickly. The plant is trainable as a bush or vine, and the cultivar will determine the flower color. Flowers range in mixed colors, pink, purples, yellow, orange or white. 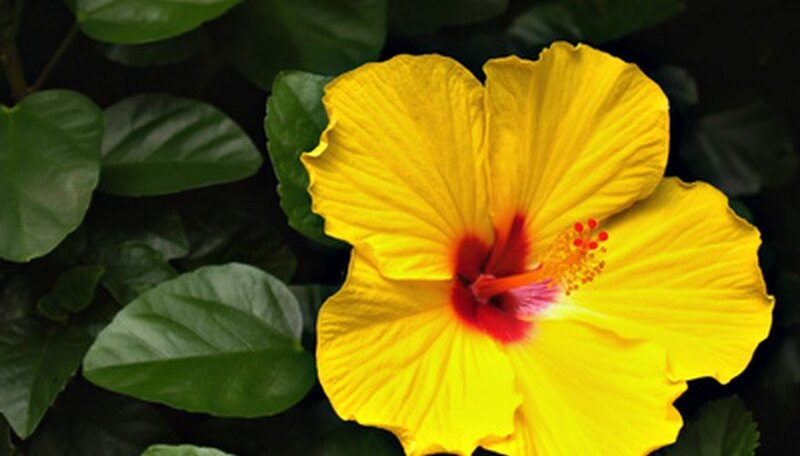 Hibiscus plants grow at a medium rate of speed, reaching a height of 6 to 10 feet. There are many cultivars that produce a wide range of colors in hues of red, pink, white, purple, yellow, orange and mixed. Frangipani (Plumeria) grows at a slow rate of speed and can reach a height of 25 feet. The flowers are fragrant and bloom spring through fall in various hues of white, red, yellow, pink and a mix of several colors.